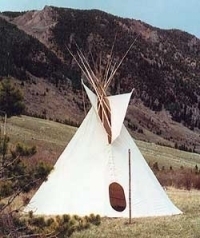 The Sioux style tipi is very popular because of the extensive historical information available about the tribe. Many books have been written about the Sioux and Sitting Bull is probably the best known of all American Indian Chiefs. 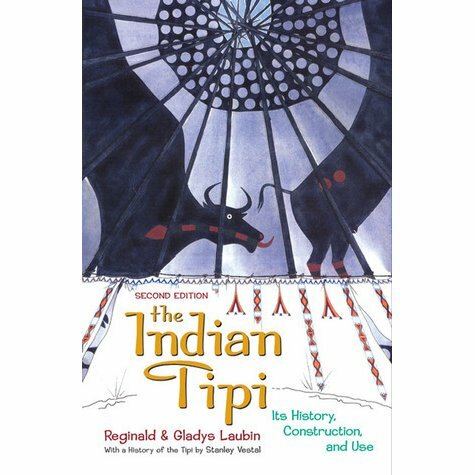 Tipi Etiquette is something fun to read and abide by when you have your friends come over. 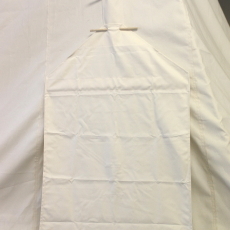 Tipi Door Covers, Liners, Ozans, Tipi Floors, and Poles are sold separately. 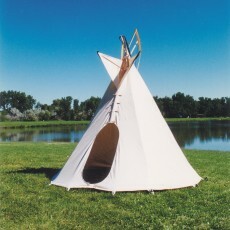 Click here to look at Tipi Accessories.